According to the recent reports, Honda will launch the new CB300R in India in March 2019. The bookings for the motorcycle has already commenced and the interested customers can pay a token amount of Rs. 5,000 to book the motorcycle. The good news is that the Honda CB300R will be made in India and it will be priced below Rs 2.5 Lakhs (ex-showroom). That said, here are the 10 things you need to know about the new Honda CB300R. The Honda CB300R gets a retro neo sports café styling which definitely looks cool and is inspired by the bigger and more powerful CB1000R+. The motorcycle gets round LED headlamp towards the front while it also features sharp and clean lines which look good from every angle. 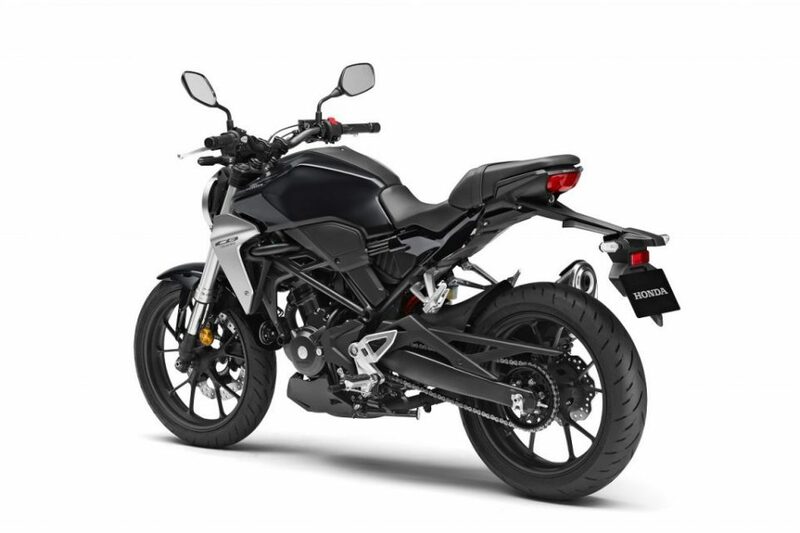 The CB300R gets a tapered-aluminium handlebar with 40 degrees of turning angle, tidy looking dashboard, and new radiator shrouds which help in giving the motorcycle a retro yet modern appeal. 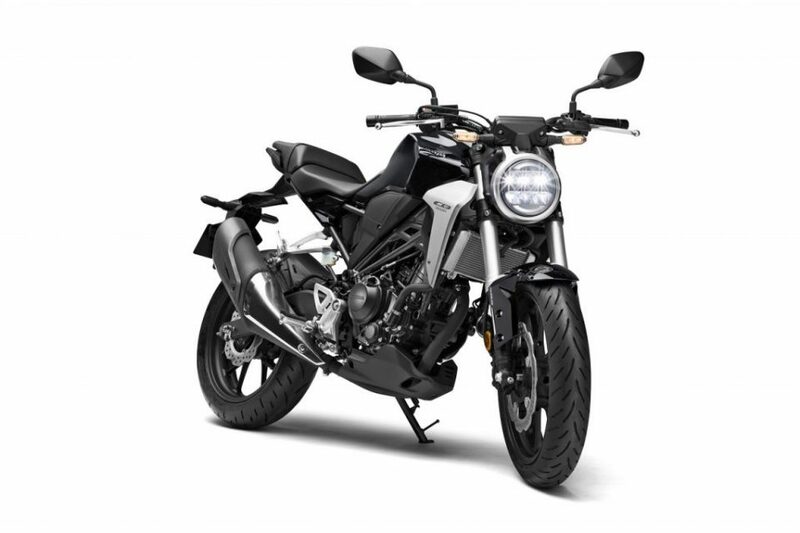 The CB300R features a fully digital instrument cluster that feeds plenty of information to the rider including engine temperature, adjustable gear shift indicator, current/average fuel consumption besides the regular speedo, odo, and tachometer. The motorcycle also features an all LED headlamp and taillamp unit as well. Dual channel ABS comes as standard with the motorcycle while the International spec motorcycle gets an Inertial Measurement Unit (IMU) which makes sure that it gets a better front-to-rear distribution of ABS operations under panic braking situation. Honda launched the CB300R to replace the CB300F in the International market and it shares the same powerplant with the motorcycle it replaces. 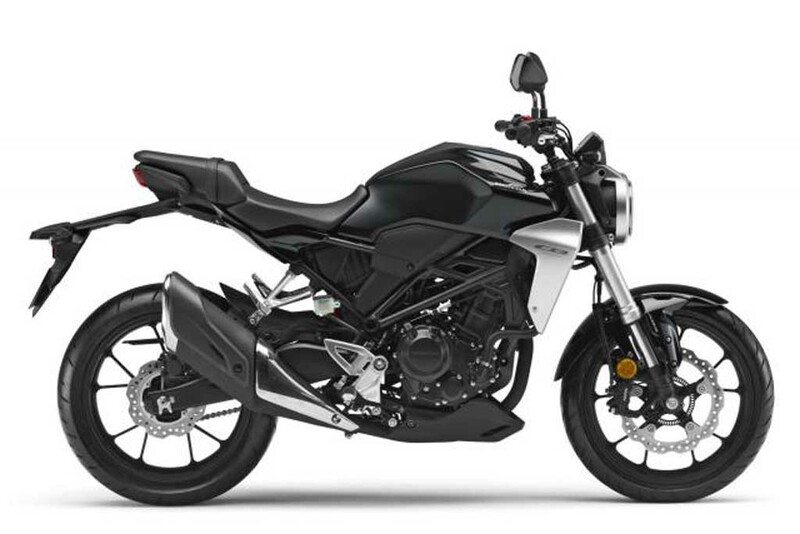 The CB300R is powered by a 286cc, single-cylinder, four-valve DOHC, liquid-cooled motor which produces about 31.4hp of peak power and 27.5Nm of peak torque. The engine is paired to a 6-speed gearbox. The CB300R gets a more upright seating position and slightly rear set footpeg. It also gets a redesigned fuel tank which makes the motorcycle comfortable even for taller riders. The CB300R has been designed to focus more on rider comfort. The CB300R has been fitted with a non-adjustable 41 mm upside-down fork towards the front and a spring-preload rear monoshock setup. The CB300R gets a bigger 296mm disc towards the front with a radially mounted Nissin calliper while the rear wheel has been fitted with a 220mm disc which is effective enough to bring the motorcycle to a halt. The Honda CB300R will rival directly against the likes of the KTM Duke 390 (priced at Rs 2.44 Lakh ex-showroom), BMW G 310 R (Priced at Rs 2.99 lakh ex-showroom), Bajaj Dominar 400 (priced at Rs 1. 63 lakh ex-showroom) and the Royal Enfield Interceptor 650 (priced at Rs 2.50 lakh ex-showroom). There is no doubt in the fact that Honda is known for their high-quality fit and finish in their products and thus you can also expect a similar quality fit and finish from this soon to be launched motorcycle as well. 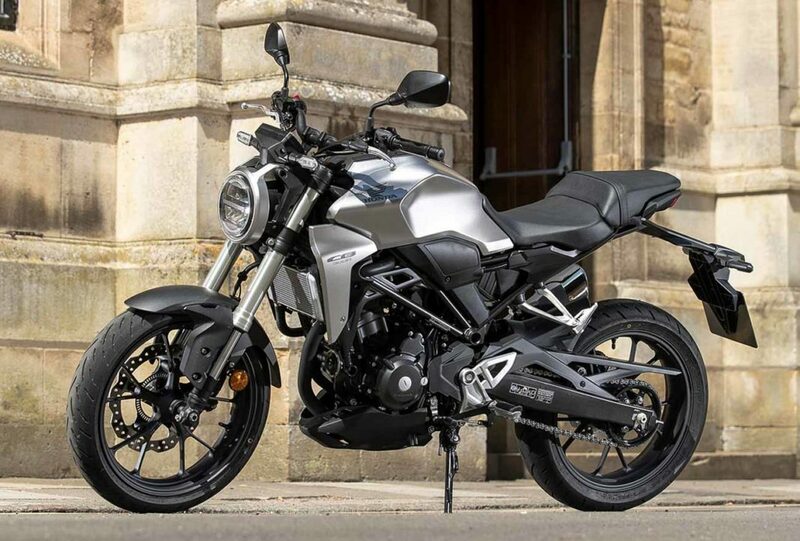 The Honda CB300R uses an improved and lightweight steel diamond frame while It also features a USD fork instead of the conventional telescopic unit. The motorcycle weighs just 143 kilograms that will certainly help improve its overall performance and handling. While the international spec motorcycle runs on premium Dunlop tires you can expect the Indian spec CB300R to feature tires from MRF to keep the costs in check. While we are not completely sure but expect the engine to also be detuned slightly as well keeping the Indian condition in mind. According to the recent reports the soon to be launched Honda CB300R will be priced below Rs 2.5 Lakh (ex-showroom). Initially, the motorcycle will be available from 22 Honda Wing World outlets spread across India.